Marine Policy, Vol 98, 2018, pp. 58-64. 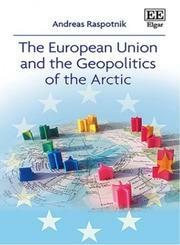 In Nengye Liu, Elizabeth A. Kirk, and Tore Henriksen (eds): The European Union and the Arctic. 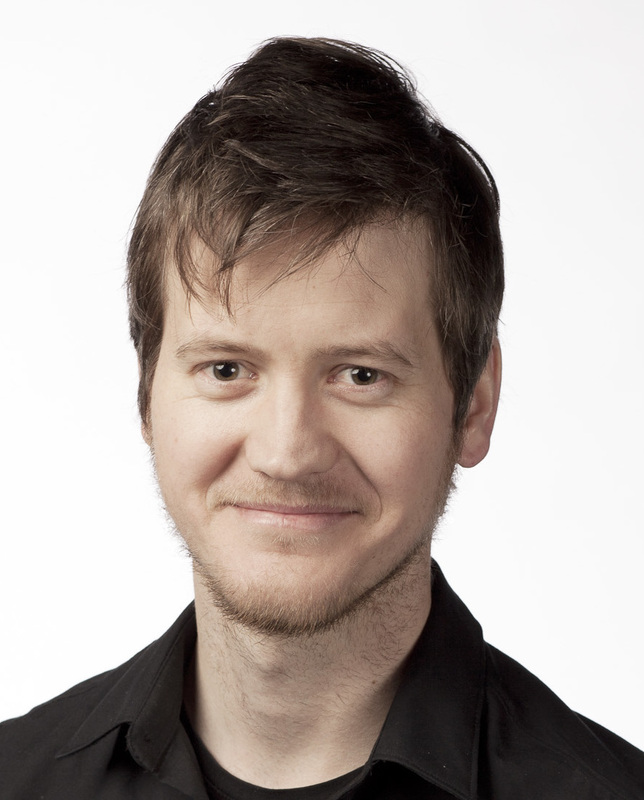 Leiden: Brill Nijhoff, 2017, pp. 97-119.